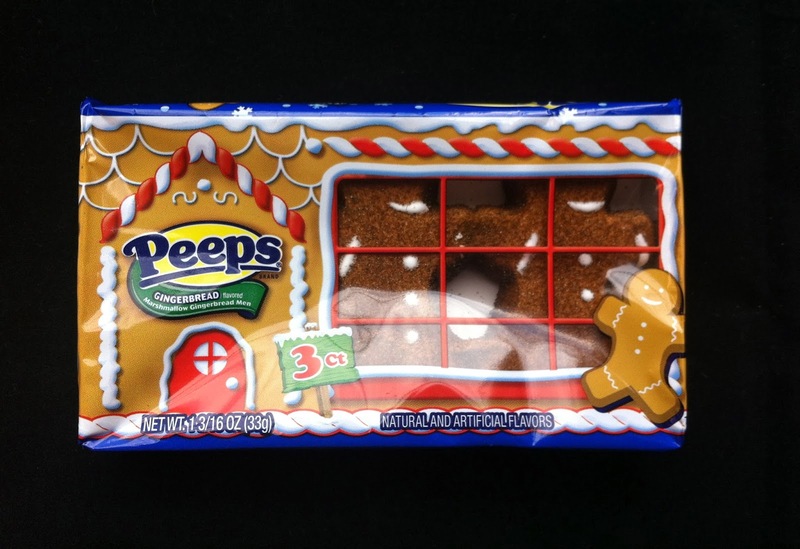 It's such a surprise, especially in a marshmallow-based product, to find that these Gingerbread Peeps actually taste spicy! They're that sort of spicy that sets your nose to tingling as if a sneeze is approaching. 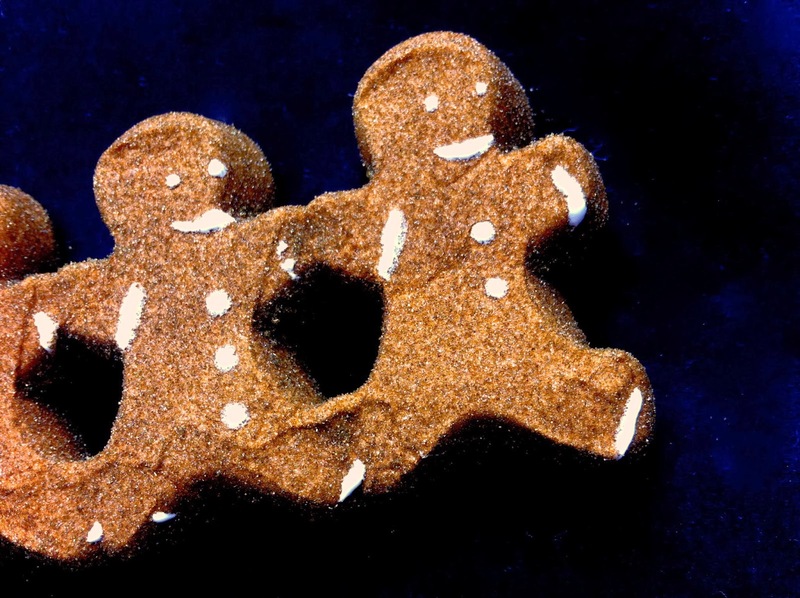 I would never place the flavored sugar coating as Gingerbread, specifically, but I can certainly taste a spiced mixture that is evocative of Winter and Christmas.